From performing on-the-ground conservation work to leading wildlife viewing events, Arizona Game and Fish Department is out there every day educating our communities about the importance of conserving this state’s amazing wildlife. 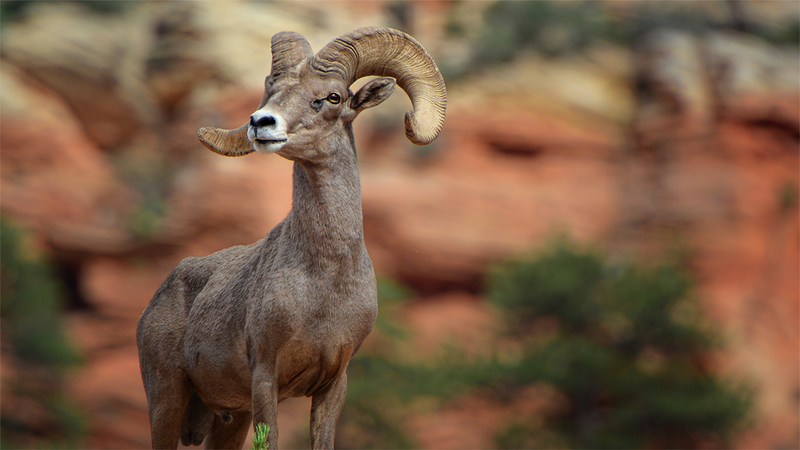 Learn about Arizona’s animal species with activities and events led by wildlife experts. Ongoing drought threatens wildlife survival. So, we’re bringing the water to them. Learn why AZGFD is working so hard to bring the Mexican wolf back to Arizona.